From April 21-27, the Money Museum will celebrate National Coin Week with an array of activities, including an open house with special events on Saturday, April 27 from 10:30 a.m. to 5 p.m. Based on discovery and innovation, this year's National Coin Week theme is Discover the Past, Envision the Future. Admission to the Money Museum is FREE for all visitors during National Coin Week, April 23-27. Mini-Mint demonstrations throughout the day. Museum guests can receive a freshly-minted National Coin Week medalette. The “Plinko” prize drop, where every child can drop a plinko chip to win a prize. A raffle drawing to win 30 seconds in the CASH TORNADO, where the winner gets to keep all the cash he or she can grab. Plus, attendees can answer numismatic trivia questions for a chance to win silver coins! The Money Museum in Colorado Springs, operated by the nonprofit American Numismatic Association, showcases some of the most valuable and historical numismatic treasures the public cannot see anywhere else. Rarities include a 1913 Liberty Head nickel valued at $2 million and two of the 15 known 1804 silver dollars valued together at $6 million. Museum galleries also include the most complete collection of U.S. gold coins ever assembled; an installation dedicated to the history of money, including exampled from ancient times; a kids' zone and more! 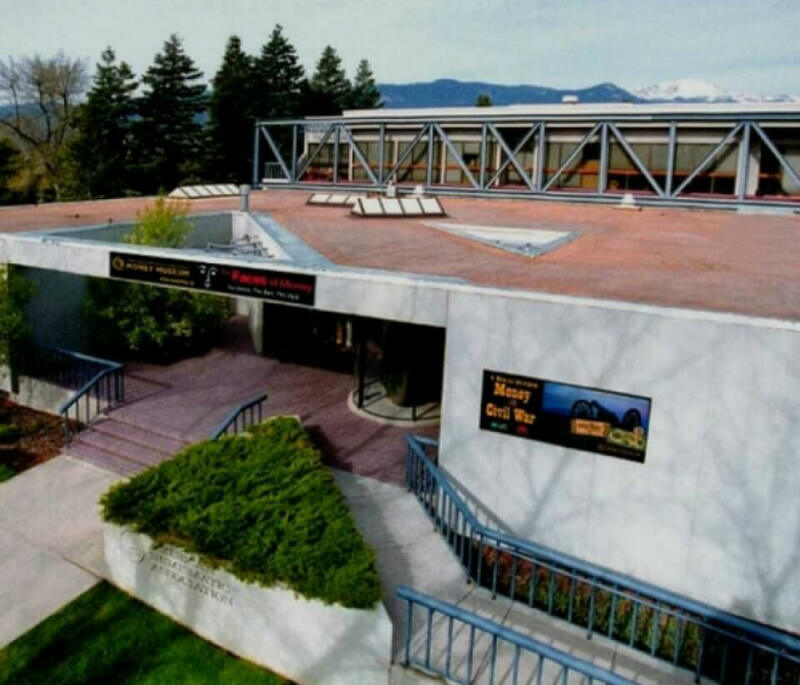 The museum is located at 818 N. Cascade Ave, adjacent to the campus of Colorado College and next door to the Colorado Springs Fine Arts Center. Museum hours of operation are Tuesday-Saturday, 10:30 am-5 pm. Regular admission is $8 ($6 for seniors, military and students). Kids 12 and under are always free. For more information, call 719-632-2646 or visit money.org/money-museum. 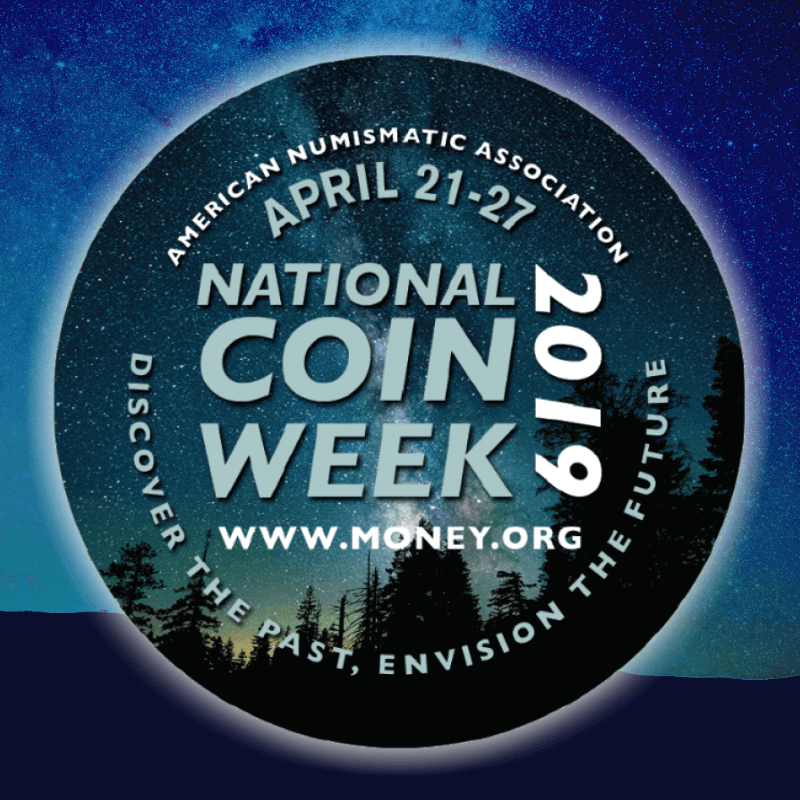 For additional information about National Coin Week, email ncw@money.org, call 719-482-9814, or visit NationalCoinWeek.org.